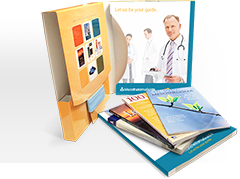 Every patient and family member have questions about their prognosis. 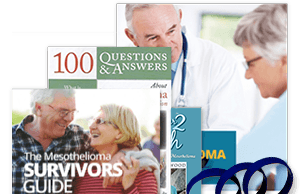 Read the most frequently asked questions about mesothelioma prognosis. Q: What is a prognosis? Patients receive a prognosis to understand what their future with the disease looks like and how long they’re expected to live. This also helps them decide what they can do to improve their odds of survival. Q: How can I improve my prognosis? Patients who take control of their own prognosis have the best chance of improving and surpassing it. 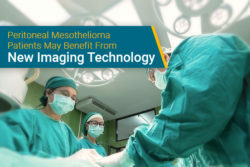 By seeing a mesothelioma specialist for treatment, being included in clinical trials, and living healthy, patients can move beyond a prognosis. Let us help you improve your prognosis by connecting you to a specialist with our free Doctor Match program. Q: Are prognoses usually accurate? A prognosis is an educated guess. Mesothelioma survivor Paul Kraus said it best: “I accepted my diagnosis, and ignored my prognosis.” He’s alive 14 years later. Q: How much do factors such as, age, gender, smoking, stage, location, and type affect a patient’s prognosis? Each patient has a unique prognosis based upon their own specific diagnosis and overall health. A prognosis is not one-size-fits-all. The more complications a patient has, the poorer the prognosis will be, but remember, everything can be improved and adjusted. 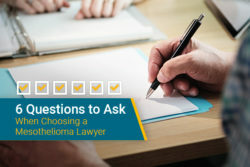 Q: Are there any survivors of mesothelioma? There have been many mesothelioma patients in remission who have survived long beyond their prognosis. Our page on survivor stories lists a few of these remarkable individuals who did what many thought was impossible. Q: What notable methods did they use to change their outcome? Some survivors underwent massive surgery (example: extrapleural pneumonectomy), while others underwent chemotherapy or radiation therapy. Some successful patients also took part in clinical trials and emerging treatments through clinical trials. 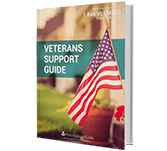 All of them strived to live a healthy life following their treatment and into their recovery. 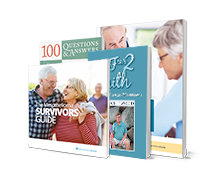 Read stories on how mesothelioma survivors beat the odds in our free Mesothelioma Survivor’s Guide. 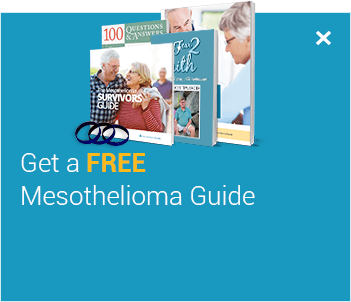 Malignant Mesothelioma Treatment (PDQ®)–Patient Version. National Cancer Institute. 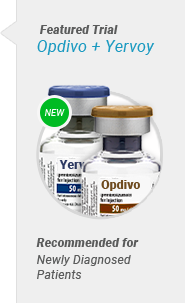 Retrieved from: https://www.cancer.gov/cancertopics/pdq/treatment/malignantmesothelioma/patient. Accessed: 10/15/18. Mesothelioma. National Organization for Rare Disorders. Retrieved from: https://rarediseases.org/rare-diseases/mesothelioma/. Accessed: 10/15/18.